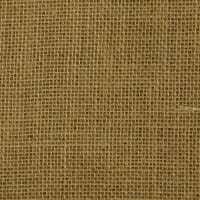 Rustic charm meets industrial-strength with burlap fabric. 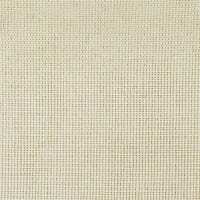 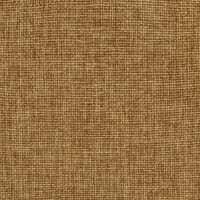 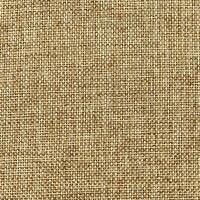 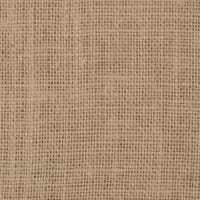 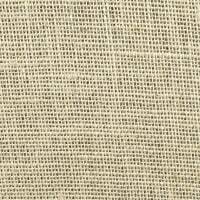 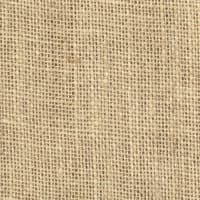 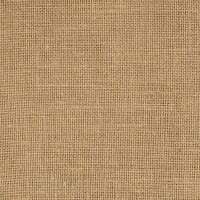 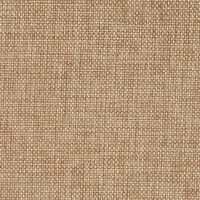 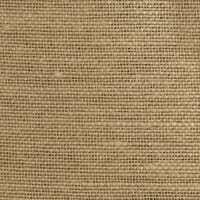 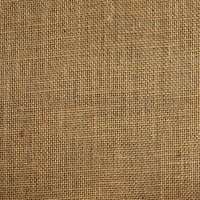 Use burlap trim to add interest to drapery or pillows or as a shabby-chic tablecloth or table runner. 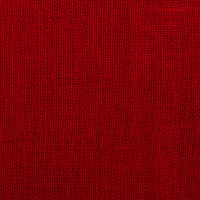 Have time for a quick project? 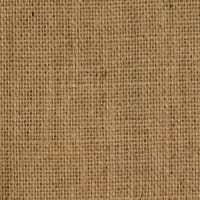 Burlap tote bags, bulletin boards, and festive bows are a cinch in a pinch! 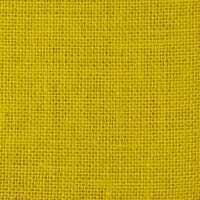 Description: This 7 oz. 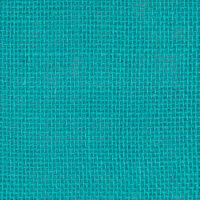 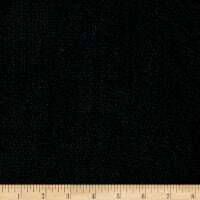 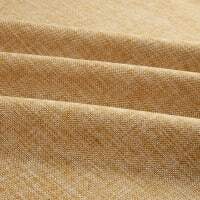 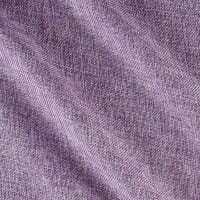 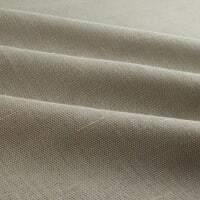 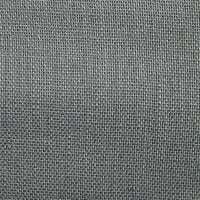 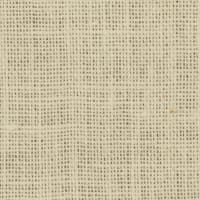 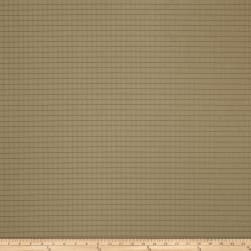 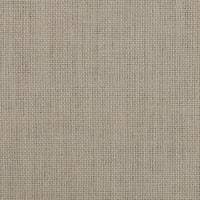 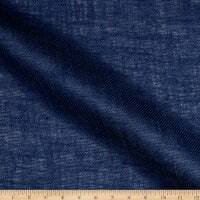 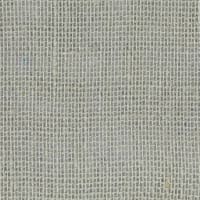 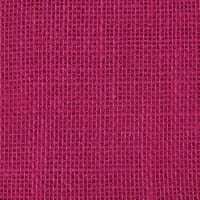 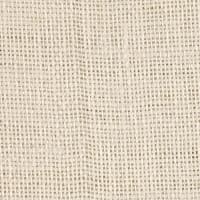 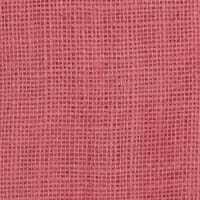 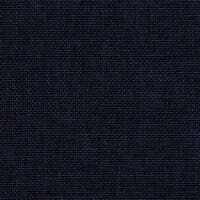 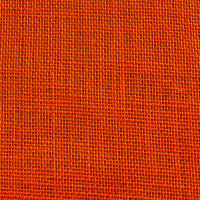 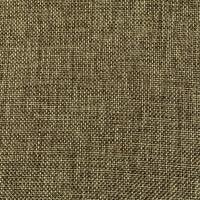 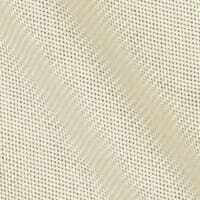 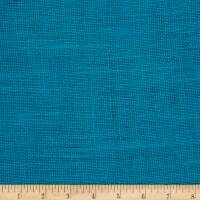 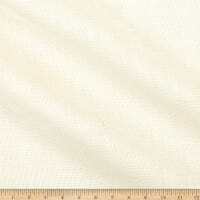 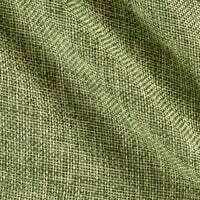 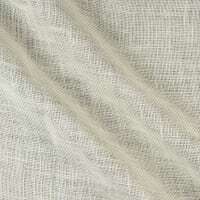 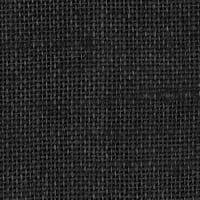 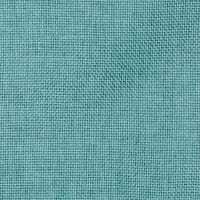 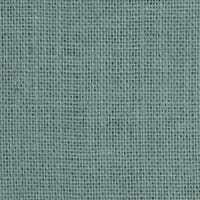 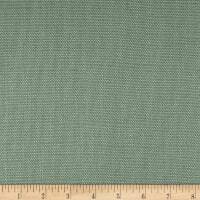 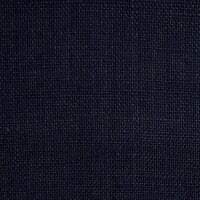 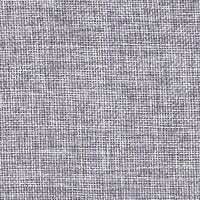 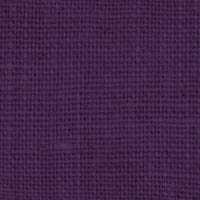 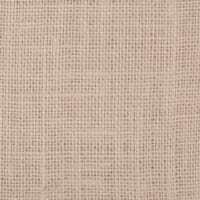 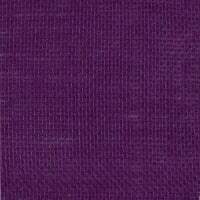 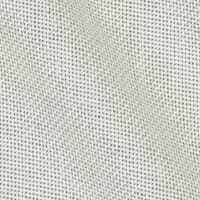 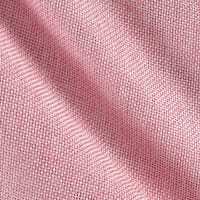 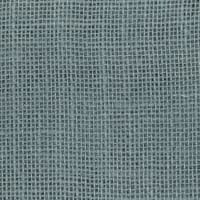 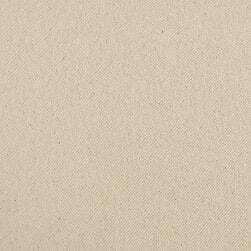 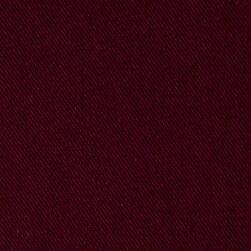 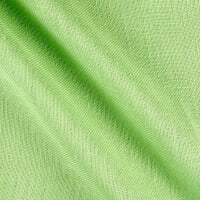 micro sanded cotton twill fabric has an ultra soft hand! 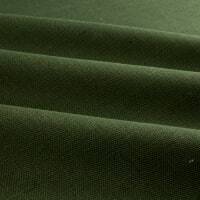 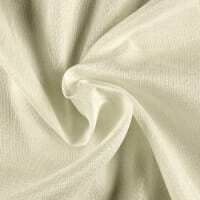 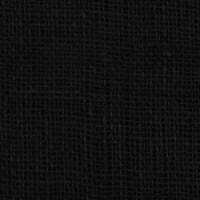 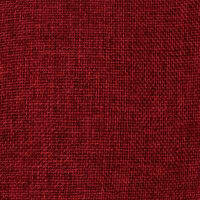 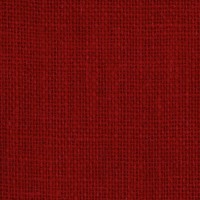 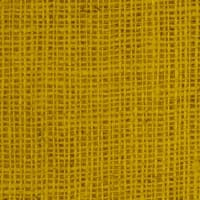 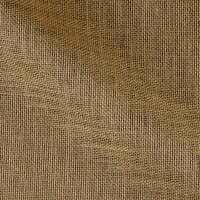 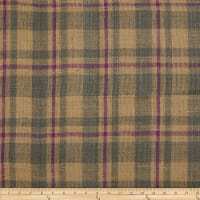 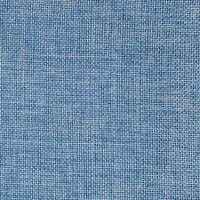 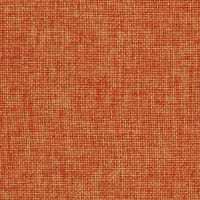 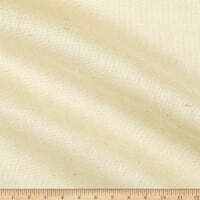 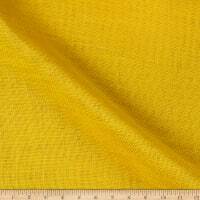 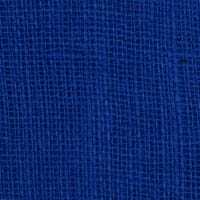 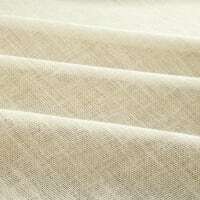 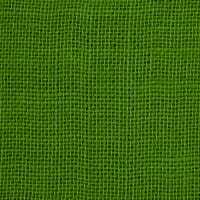 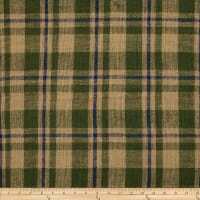 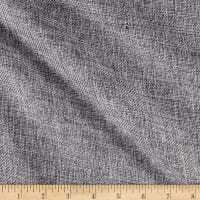 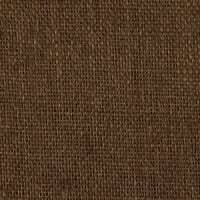 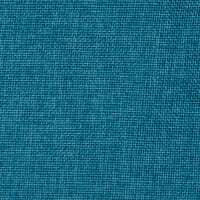 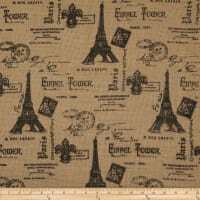 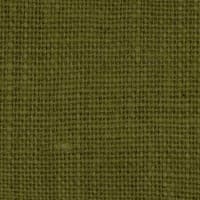 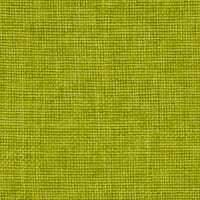 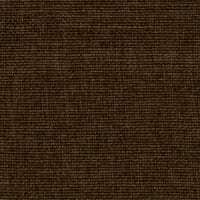 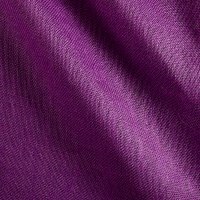 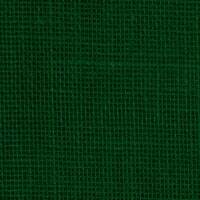 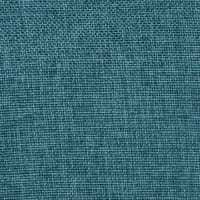 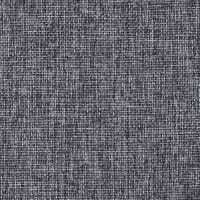 This versatile fabric is perfect for stylish jackets, dresses, skirts and even home décor accents.